An Ambitious project is admirably launched by the name of Victorian County in Dwarka, South west Delhi. It is very encouraging & promising project that is offering the stylish and luxurious homes along with extraordinary amenities. It designs exclusively in order to offer a luxurious lifestyle in the green environment of the urban. 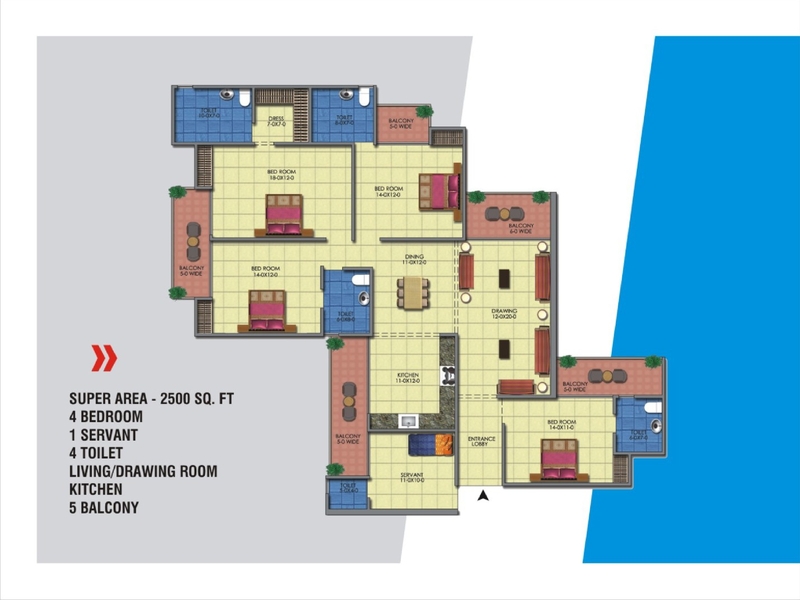 It also deals the best deals in the form of luxurious accommodations of 2/3/4 BHK apartments that are very affordable in the prices and best in the admirable services. It also provides golden opportunities for buying the best homes easily in the affordable rates. So buying a luxury home of modern era at this locality is truly a great thing in itself.